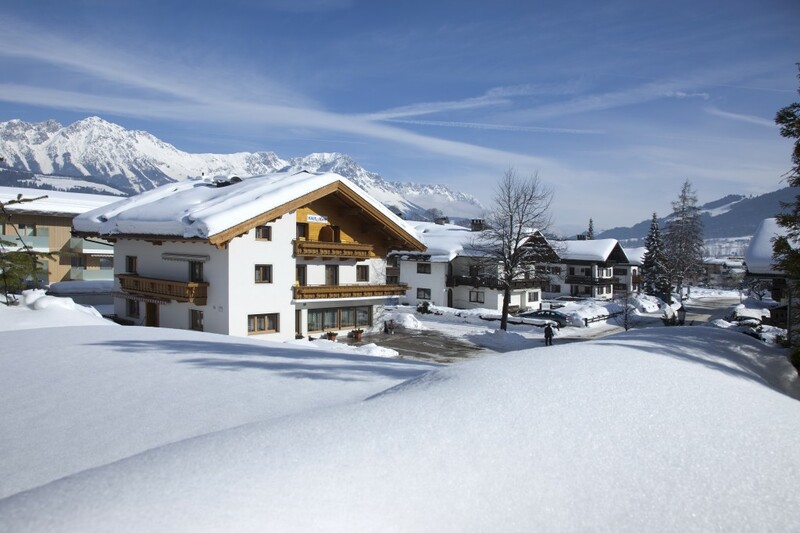 Haus Mary lies at the feet of the astonishing mountains of the Wilder Kaiser just a few minutes away from the village center of Söll. We accomodate three double bedrooms of which two of them can also be booked as tripple bedrooms. All rooms are equipped with a Shower and toilet, Satellite TV and also with wireless internet (WiFi). Breakfast is served at the breakfast room (Früstücksraum).